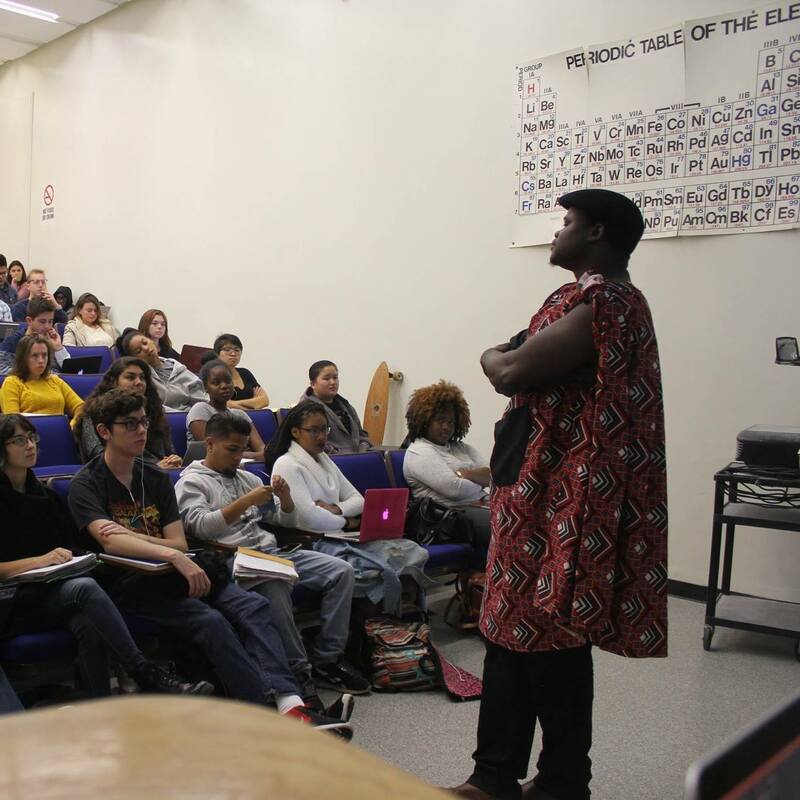 I teach and research African cultural, social and economic histories with a specialization on Southern Africa. I particularly center African perspectives, methodologies, epistemologies and forms of selfcraft that have long been marginalized by Northern epistemologies that reify the colonial written archive as the site of knowledge and subject production. In an age of entrenched hegemonies and pathological systems of power, my teaching and writing constitute intellectual Chimurenga–African epistemic insurgency. Chimurenga scholarship means forcing the hegemonic archive to confess its mission, to reveal what it seeks to silence and, ultimately, to transcend its logics of meaning-making. African Music, Power and Being in Colonial Zimbabwe, Indiana University Press, 2015. “Is Propaganda Modernity? Press and Radio Broadcasting to Africans in Colonial Zambia, Zimbabwe and Malawi, 1939-1950s,” Modernization as Spectacle in Africa, Stephan Miescher, Peter Bloom and Takywa Manuh (eds. ), Indiana UP, 2014. “Performing and Contesting Modernity: Zimbabwean Urban Musicians and Cultural Self-Constructions, 1930s-1950s,” African Music, Performance and Identities, Tyler Fleming and Toyin Falola (eds. ), Rochester University Press, 2012, pp.213-248. “Thompson Samkange: A Patriarch of Zimbabwean Nationalism,” Dictionary of African Biography, Oxford University Press, 2012. “The Third Chimurenga: Land and Song in Zimbabwe’s Ultra-Nationalist State Ideology, 2000-2007,” Redemptive or Grotesque Nationalism? Rethinking Contemporary Politics in Zimbabwe, Sabelo J. Ndlovu-Gatsheni & J. Muzondidya, (Eds.) Peter Lang (AG) International, 2011, pp.291-313. Review of Bob White’s Rumba Rules: The Politics of Dance Music in Mobutu’s Zaire, Canadian Journal of African Studies 44, 2, 2010. “‘Our People Father, They haven’t Learned yet’: Music and Postcolonial Identities in Zimbabwe, 1980-2000” Journal of Southern African Studies 34, 1, 2008, pp.145-160. “Subalternating Currents: Electrification And Power Politics in Bulawayo, Journal of Southern African Studies, 33, 2, 2007. “The State and Music Policy in Post-colonial Zimbabwe, 1980-2000,” Muziki: Journal of Music Research in Africa 4, 1, 2007. Dalhousie University Faculty of Graduate Studies Scholarship, 2007-8. IEEE History Special Research Grant, Rutgers University, 2004.